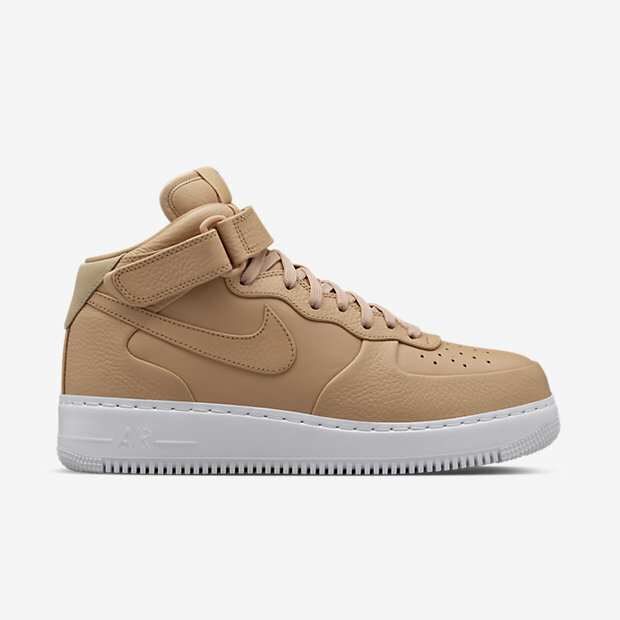 5 new colorways have dropped of the Nike Air Force 1 Mid CMFT, including the ever popular Vachetta Tan version. Other colorways include: Gym Red, Obsidian Blue, classic White as well as Black – all of which feature a white midsole and outsole. 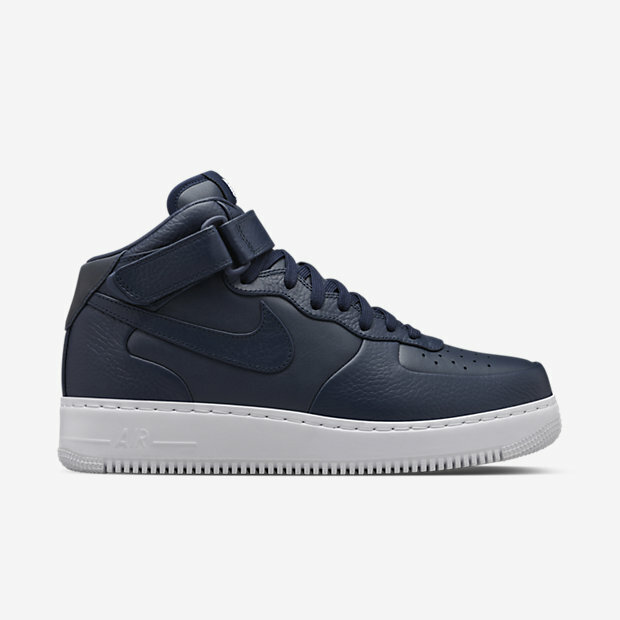 Unlike the original Air Force 1 that featured multiple overlays, this NikeLab Air Force 1 features a vac-tech one-piece upper, with ridges where the typical overlays are. 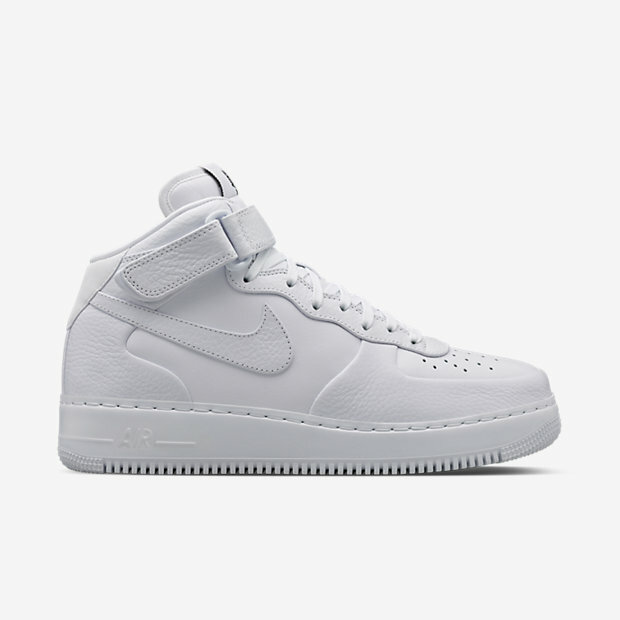 The CMFT part of the sneaker name means that the traditional Air Force 1 tooling is replaced with a drop-in, full-length Lunarlon midsole for extra comfort and cushioning. You can cop a pair of the Nike Lab Air Force 1 Mid CMFT for $165 by clicking HERE.